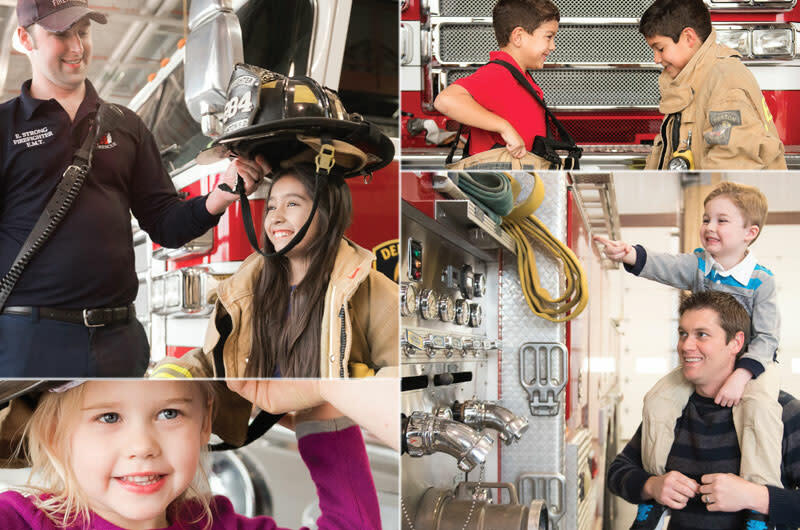 Located inside the lobby of the historic Central Fire Station, The Denton Firefighters’ Museum features intriguing, historic collectibles including a hose cart from the 1800s, equipment from a 1935 ladder truck, fire extinguishers, fire grenades, helmets, uniforms and Denton fire report logs dating back to the 1920s. Guided tours are available and group tours are welcomed and encouraged. Please drop in, try on a uniform, and be prepared, to take a step back in time.